For superior crane and construction solutions, turn to C&A Company. 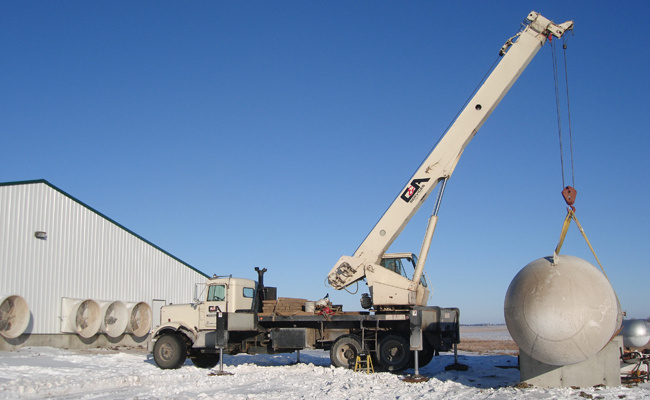 We offer reliable contracting services to residential, commercial, and industrial clients within a 300-mile radius of our headquarters in Sheldon, IA. 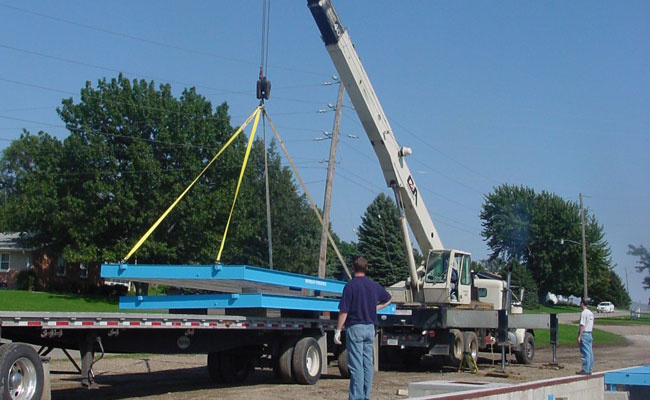 A licensed, family-owned local business, we have been a trusted crane and construction contractor in the community since 2001. At C&A Company, fulfilling your needs and achieving your satisfaction is our priority. We will take the time to listen to you and understand what you exactly want. In response, we will give you a realistic timeline and an honest estimate for the project. If you need more information about the crane and construction services we offer or wish to get started and schedule an appointment with our team, please reach out to us. Feel free to request a free estimate for your upcoming project. We look forward to working with you soon! working with his hands the thing which is good, that he may have to give to him that needed. 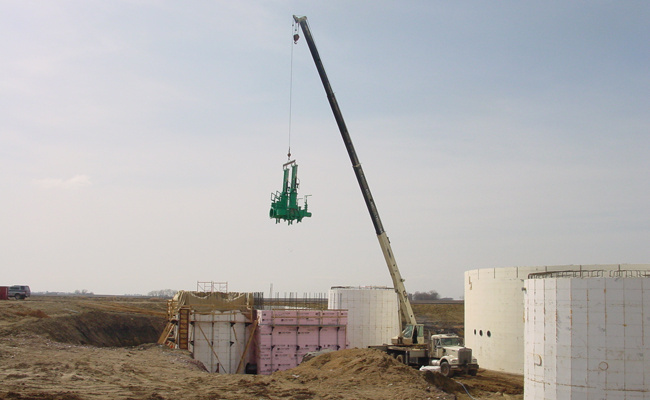 We serve residential, commercial, and industrial clients within a 300-mile radius of Sheldon, IA.